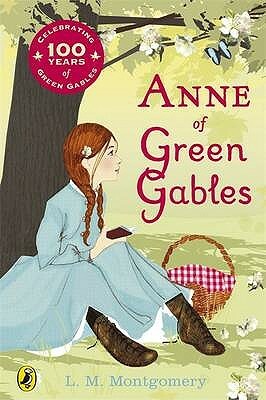 The Cuthberts adopt redheaded, spunky Anne Shirley, who never stops talking and has an active imagination. Before long, she transforms Green Gables with her spirit, heart, and charm. Child, award-winning creator of such characters as Charlie and Lola and Clarice Bean, provides a new Introduction.